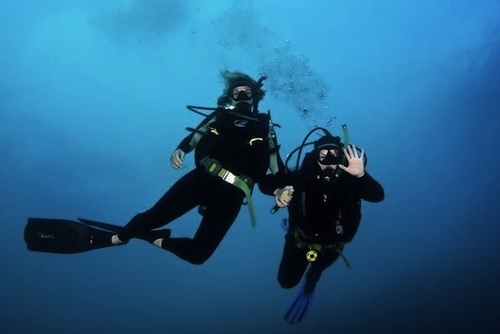 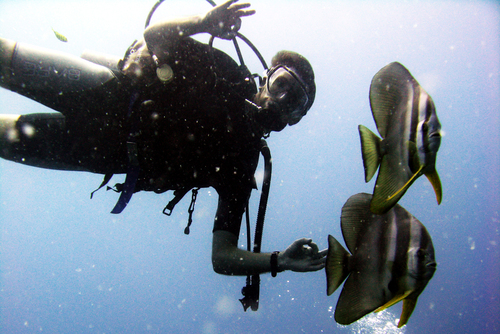 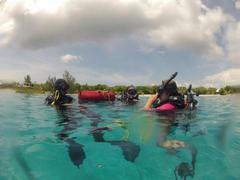 If you are already trained as a PADI Open Water diver the next step is to continue on under the guidance of our experienced Instructors and progress to a PADI Advanced diver. 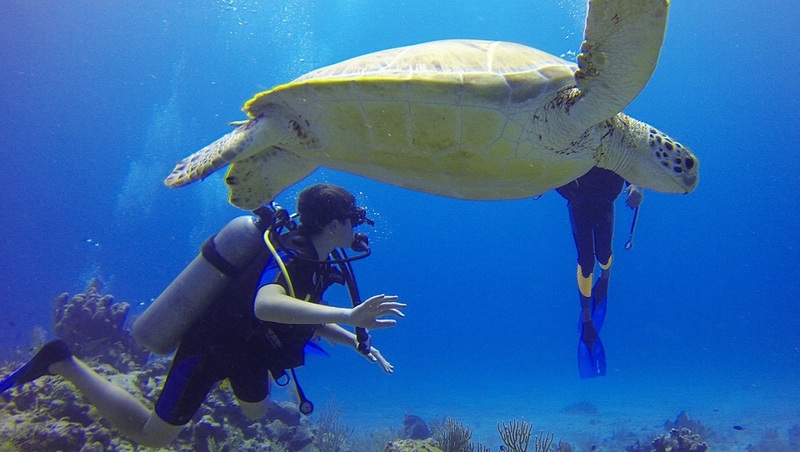 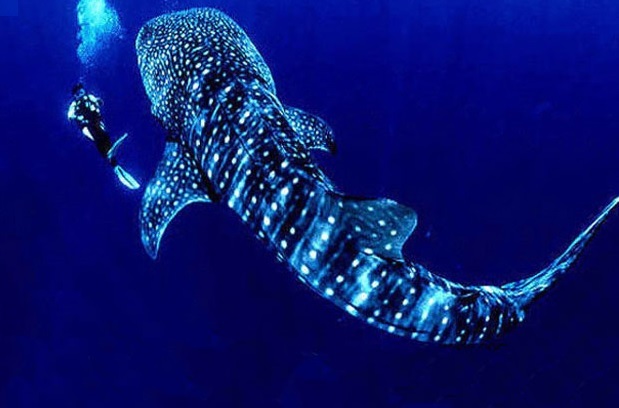 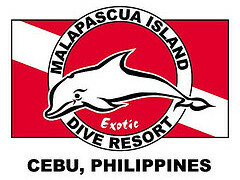 and many more exciting dive options. 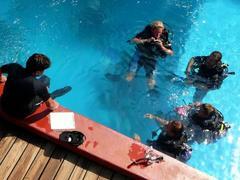 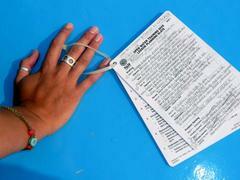 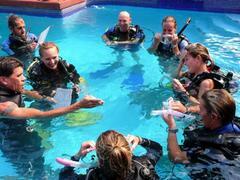 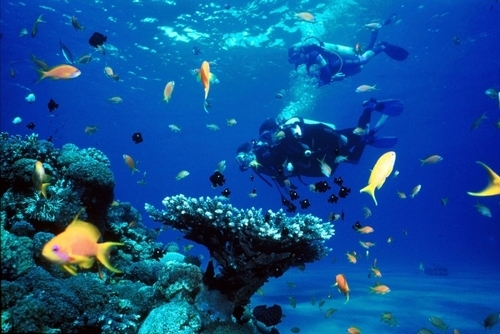 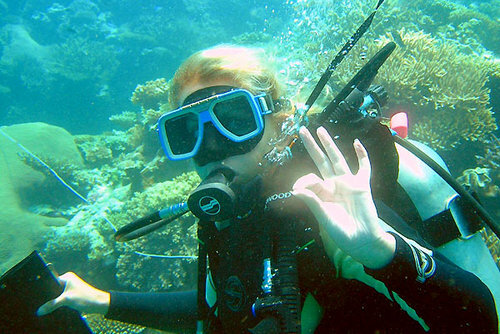 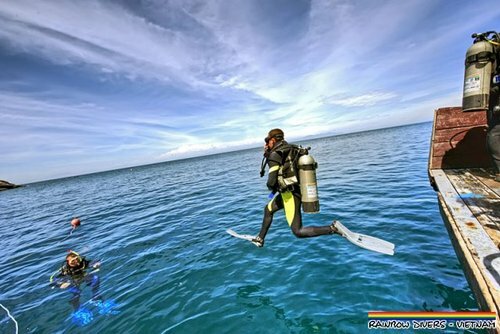 Upon completion of this course you will be qualified to dive worldwide to a depth of 30 meters/100 feet.